Hundreds of thousands of social homes could be lost by 2020 unless action is taken, experts have warned. According to the Chartered Institute of Housing (CIH), the number of social homes dropped by more than 120,000 between 2012 and 2016. The organisation is therefore warning that if this trend continues, the figure could hit 250,000 by 2020. Estimates from the CIH suggest that council housing will account for 161,669 of the lost social homes between 2012 and 2020, with housing associations losing a further 82,485 during this period. As a result, the organisation is insisting more needs to be done to build more affordable rented properties across the UK. Terrie Alafat, chief executive of the CIH, described the loss of so many social homes in recent years as “extremely worrying”, given the need for more housing at the moment. While she acknowledged that recent announcements of funding for new homes are welcome developments, she said many of the homes that will be funded “will still be out of reach to many people”. 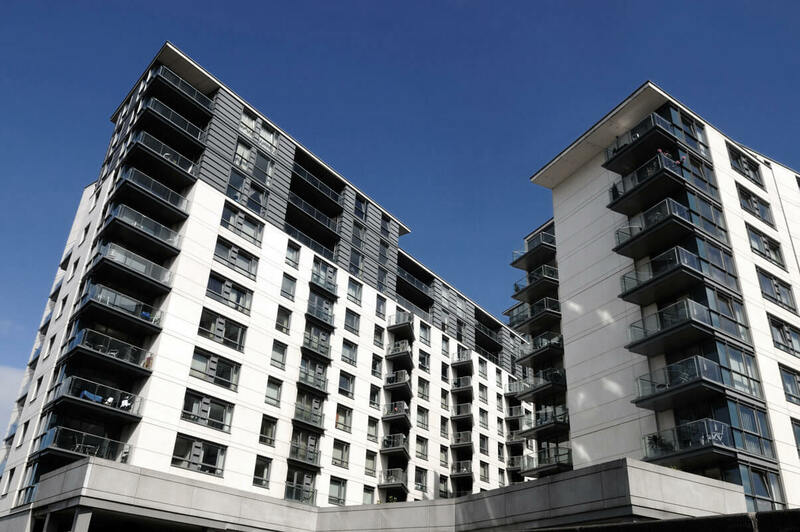 Ms Alafat pointed out that social housing is “the only type of accommodation which is accessible to a significant proportion of the population”, but said the fall in supply over the last four years has been “significant”. Ministers have therefore been urged to accept that building more homes at “genuinely affordable rents” will be crucial to helping those who need housing the most. Mr Alafat added that the government must at least consider what it can do to prevent this decline and drive up the number of social homes throughout Britain.